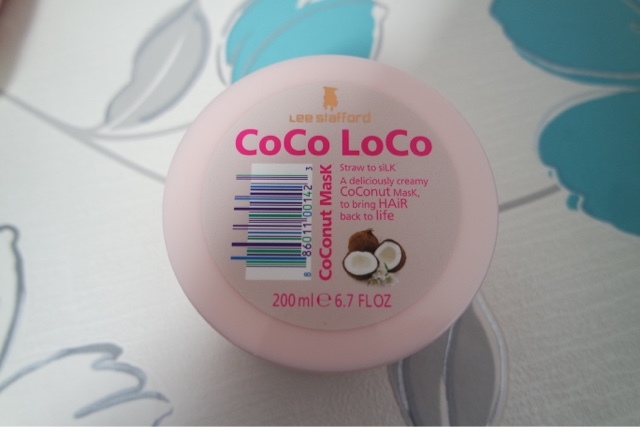 I have always loved Lee Stafford products, especially after trying the hair growth range. 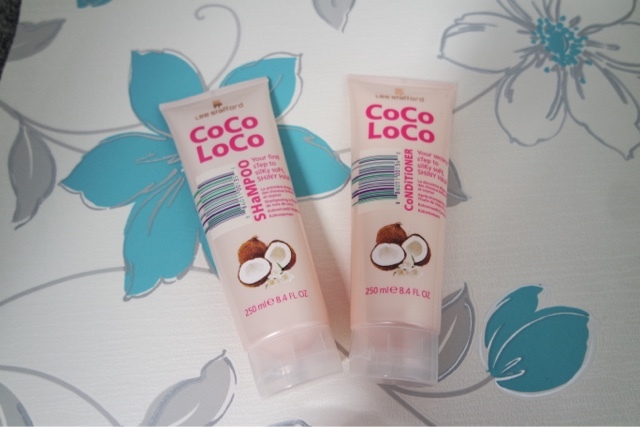 This is his newest range Coco Loco which contains coconut and is really good for damaged or dry hair. 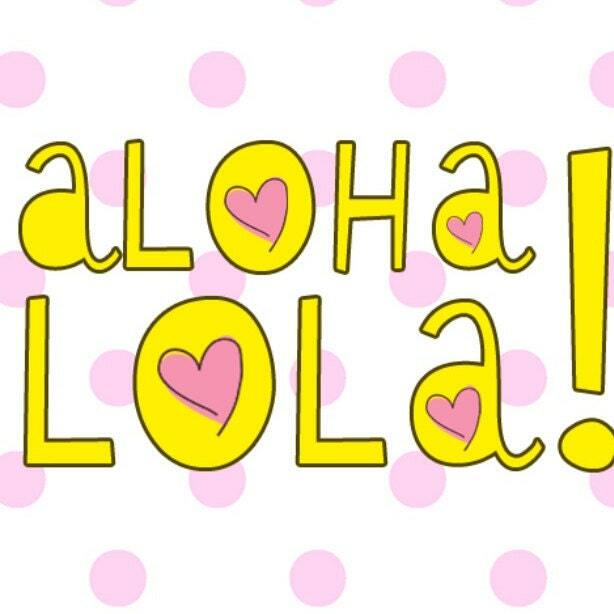 I have been trying the shampoo and conditioner for a couple of weeks now and I have found not only does my hair smell great, it looks a lot shinier and healthier. I used to be a massive fan of argan oil but had never really used anything with coconut in on my hair before. I was really amazed at how soft it left my hair. The mask is a great treatment to use once a week between your shampoo and conditioner. You only need to leave it on for 5 minutes but I usually leave it on for 10-15 whilst I have a relaxing lay in the bath. You can really tell a difference after using this. 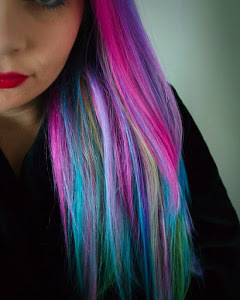 If really helps to condition your hair, especially if you bleach or dye it too much!